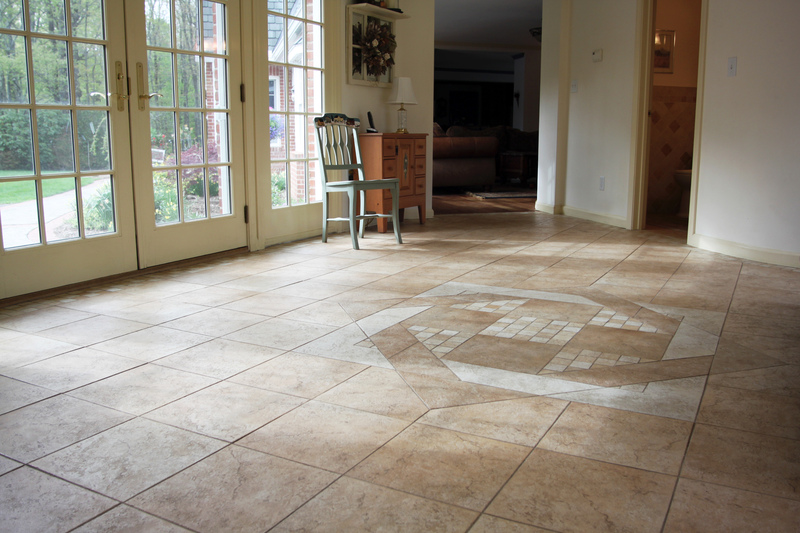 Our company offers very large selections of tile flooring alternatives for you in Chandler Arizona. Selecting the flooring for your home is a very great deal. 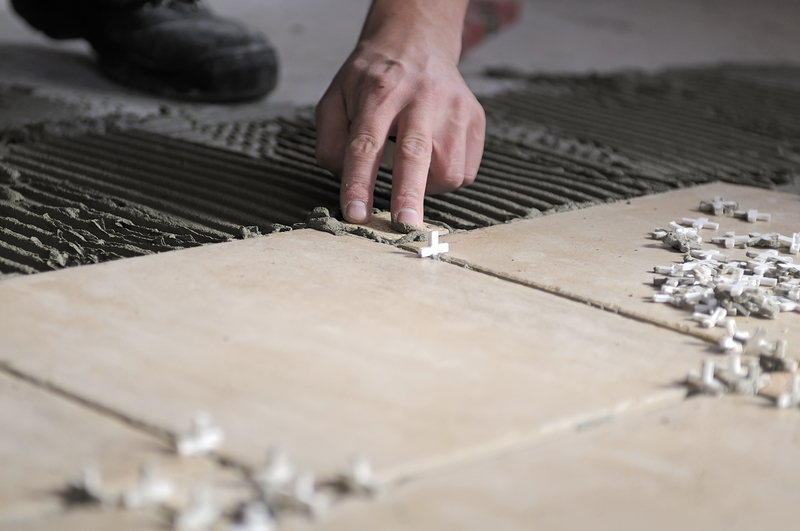 Should it be a person’s kitchen floor, family room floor, bathroom floor, dining room floor, or another space in your home it is important to decide on a flooring which fits your style because those are the floors you are likely to walk on just about every day. It is not only essential for you to decide a style flooring that you like, but it’s also important so that you can select flooring that could endure an entire life. Whether it’s tile, carpet or hardwood flooring installation Chandler AZ, we’ve got plenty of options to choose from. Here at Your Floor Guys, we offer top rated quality flooring using our high-quality quality installations. The tiles and flooring we feature to act like natural stone, given that it resists moisture, bacteria, stains, holds the air condition temperature of the house, and it’s resilient as a result it may last a lifetime.Provide you with you the ability to pick from an number of exquisite and trendy natural tiles designed to come together superbly with the interior design in your house. Each of our buyers is our company’s most important. 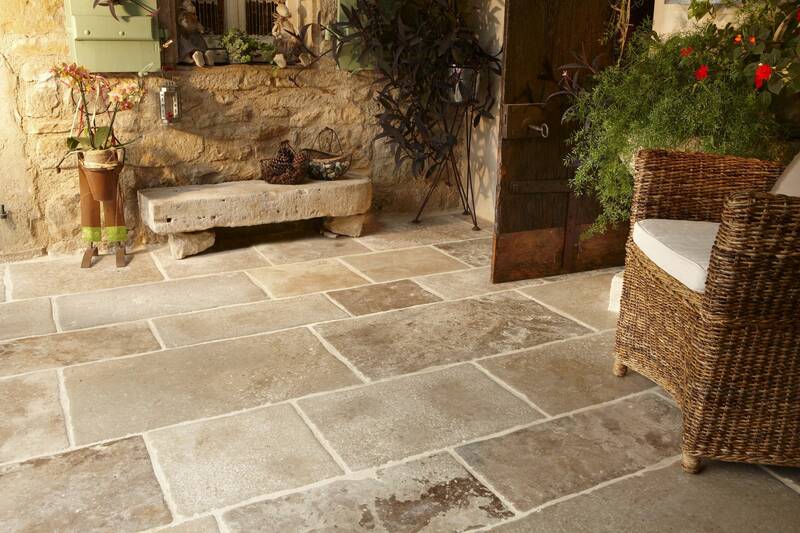 For that reason, we like to present our consumers the ability to select from a wide variety of tiles. We feature many different kinds of floor tile: stone tile flooring, slate tile flooring, porcelain tile flooring, wooden floor tiles, marble tile flooring, adhesive floor tiles, non-slip floor tiles, brick tile flooring, cork tile flooring, granite tile flooring, vinyl tile flooring, ceramic floor tiles, and many more types of tiles. In addition, we have the capability of installing tile flooring in any room; if it is kitchen tiles or bathroom floor tiles. This is why Your Floor Guy is your no . 1 stop for flooring installation. Financing available with 12 months of no interest, plus much more. This group is a real asset. Cost effective and also professional. This company brought the examples to us, in a way. We were told to take a look at several examples of flooring material in the convenience of our own condo. We chose our product and in fact saved some money on the expense. It was not a large area, just a walkway. However in the near future we will certainly have this company back out to our home to do our kitchen area! Try these guys. They are the most professional I have ever before used. I have actually bought carpeting from 2 other businesses in the Phoenix Metro Area yet this is the first time I have actually had floor tile laid at one of my homes. It looks beautiful! We hear nothing but praises towards it. You will very likely have a remarkable experience also. make a phone call and transform your home.